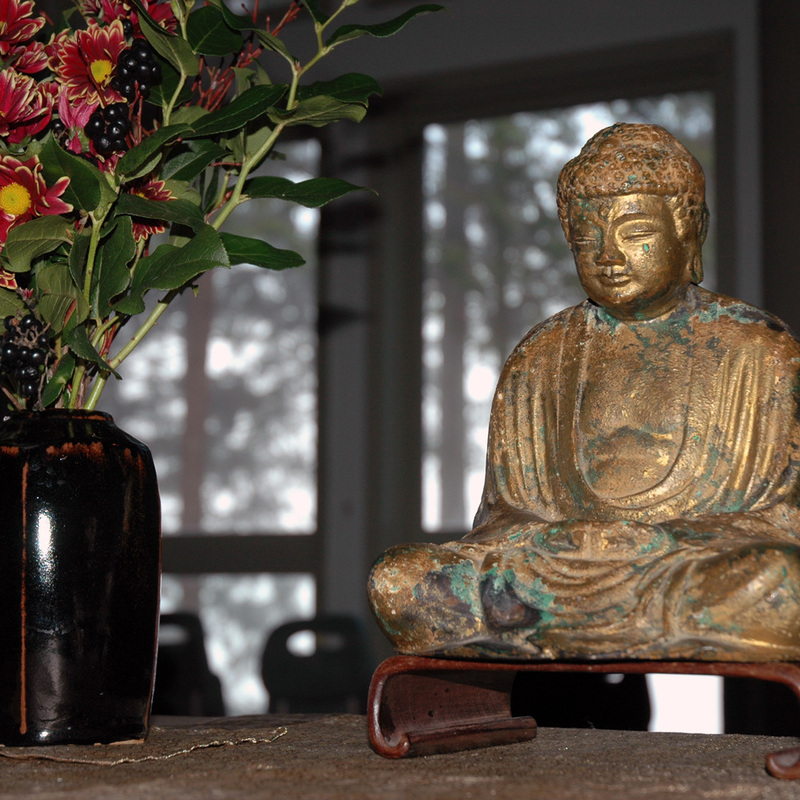 Our fourth annual ZenYU day-retreat. Our annual practice period opening retreat, led by Myoshin Kate McCandless and Shinmon Michael Newton. Our annual inter-sangha New Year's Eve event. Our third annual ZenYU day-retreat. 27-hour retreat: sitting together through the night to re-enact and celebrate the Buddha's Enlightenment. Our annual practice period opening retreat, led by Myoshin Kate McCandless and Shinmon Michael Newton, with shuso Todd Slobogean. Our annual practice period opening retreat, led by Myoshin Kate McCandless and Shinmon Michael Newton, with shuso Jikai Vicki Turay. Sitting and chanting for peace on earth.